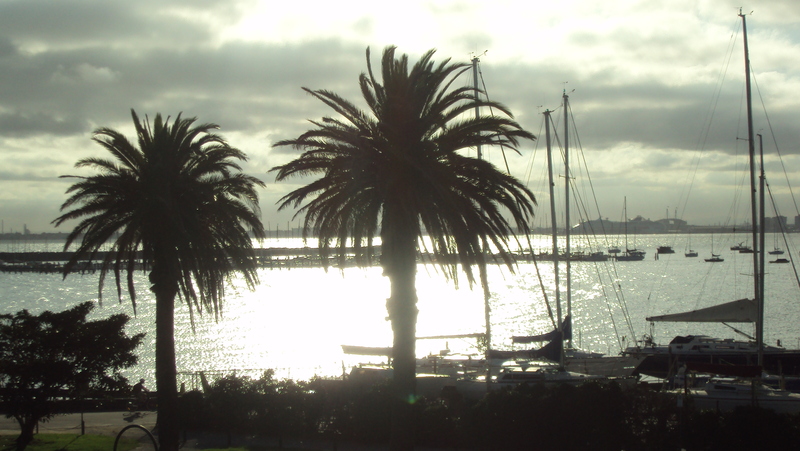 An afternoon in St. Kilda. A beautiful serendipity of sorts, St. Kilda is a fine combination of CNE Expo meets Miami meets City Waterfront. Made up of St. Kilda Road, Acland St. and Fitzroy St., there is a wonderful balance of quirky local bar institutions (The Espie! ), delicious cafes and trendy boutique shops. The people are a mix of young yups, retired fold and herds of tourists. A day for shopping, cyclng or hanging beachside, St. Kilda offers Melboune a comfortable and peaceful waterside that of course every great city has to have. 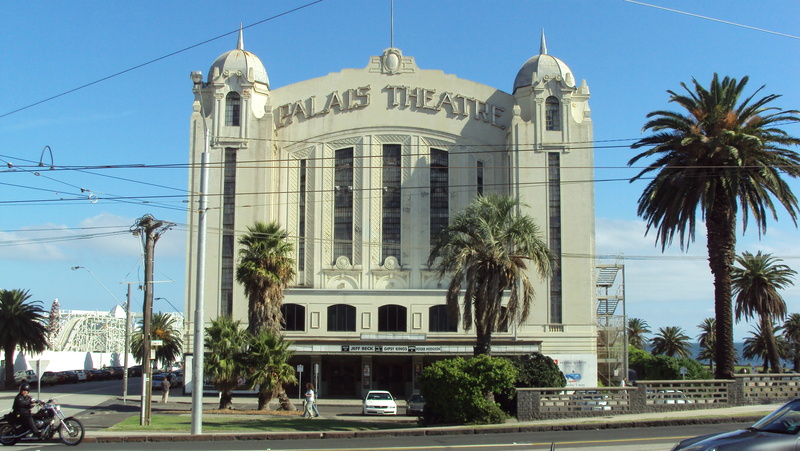 Whilst St. Kilda has its own charm something tells me I’ll be making home northside. I guess I’m just that kind of girl.